Learn more about Crop Production and Management of Class 8. Ethanol isn?t the only form of energy derived from corn. 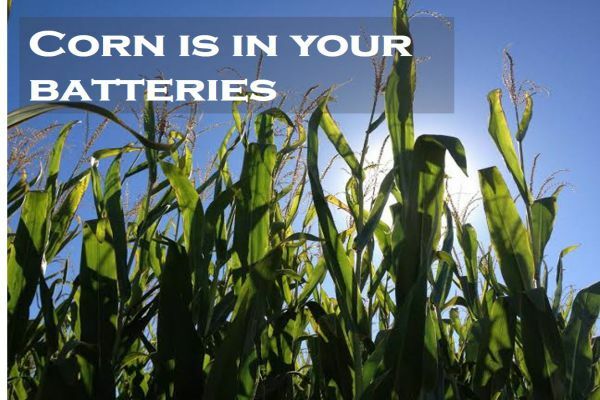 In addition to fueling our cars, some batteries also contain corn derivatives found in the form of ?bioelectricity?. In batteries, cornstarch is often used as an electrical conductor.